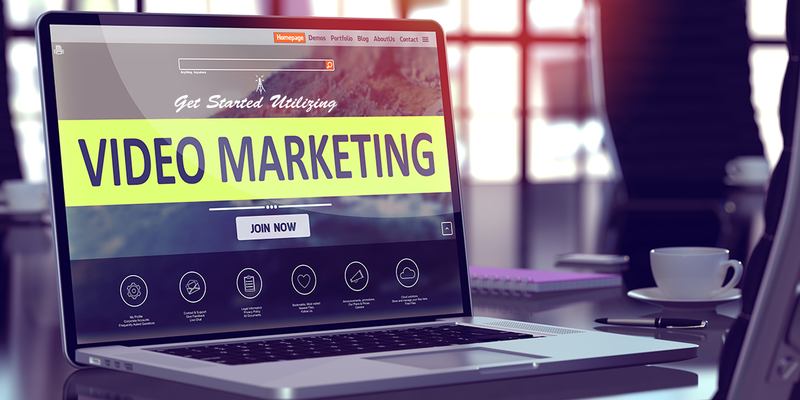 Although Video Marketing has endless opportunities and numerous ways to implement, we have developed a few methods of use that have really paid off. 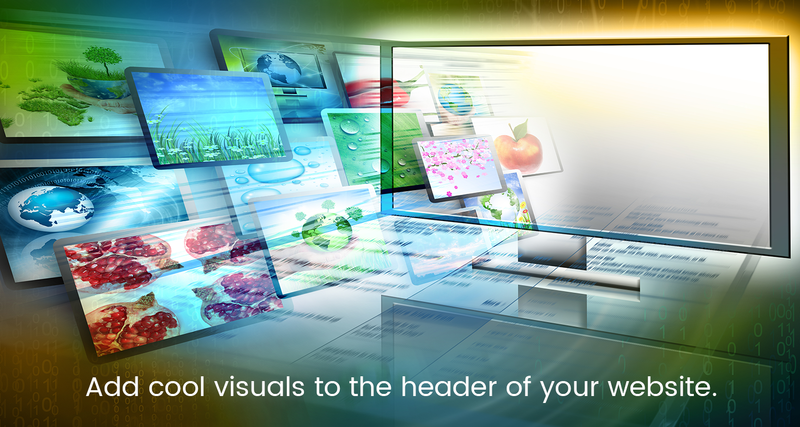 We have found user retention increases when you add cool visuals to the header of your website. When someone gets to your website for the first time, nothing screams AWESOME more than a high-quality video that loops. Of course, the rest of your site needs to be high quality as well, but overall this is the easiest method to add video to your marketing. A Crosby Interactive video specialty is a FAQ style video. 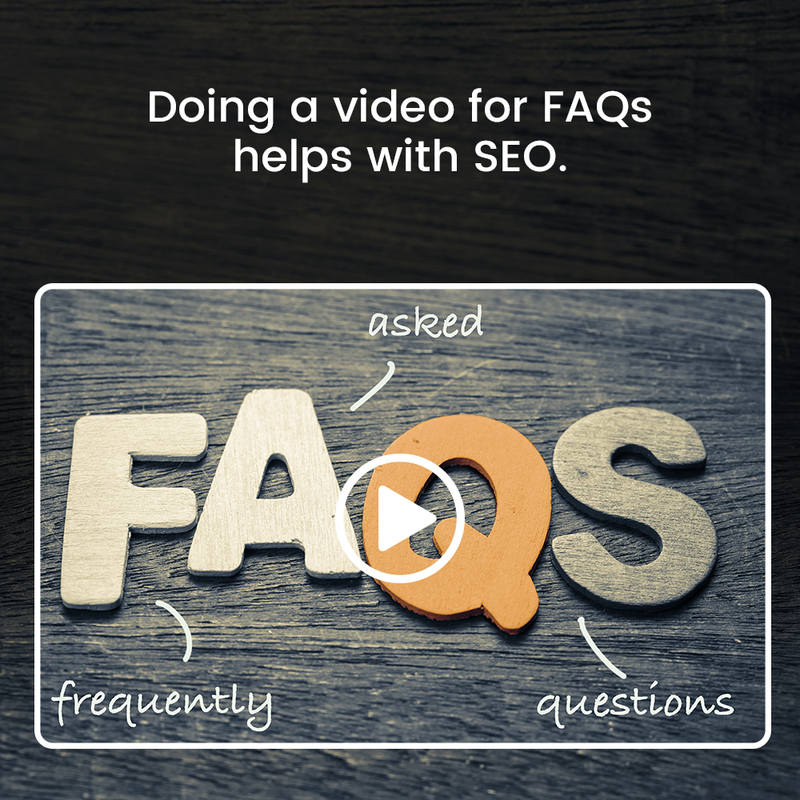 Most websites have a FAQ section and we have found that doing a video per question actually helps quite a bit with SEO. The best part about doing these videos is that it typically only requires one shoot to capture enough footage for all of the videos! The key is for you and your business partners to be prepared with questions and topics you would like to cover and answer. In most cases, it is as simple as copying your FAQ section and bringing that information to the video shoot. Regardless of the type of video marketing you’ve decided to create, don’t let it overwhelm you. Call Crosby Interactive to set up a free consultation with our video department and begin crafting the perfect video for your brand.